Sometimes, people get intimidated by the presence of an attorney. However, these professionals are the only people that can help you with different cases and charges. Know that you don’t have to fight the battle alone as lawyers are dedicated to guiding you. Workplace injuries are common and well documented throughout Australia. A statistical report published by Safe Work Australia solidifies this fact. According to their report, there are approximately 200 work fatalities recorded in the last two years, with transport and construction-related accidents amongst the top recorded fatalities. Injury lawyers will assist you with any personal injury claims that you may have. Your claims, be it work accident, medical malpractice, assault and defamation, will be settled accordingly and with due process. With the expertise and experience they have accumulated over the years, they know which strategy works best for your case. Hence, you’re guaranteed to be in good hands. One of the things a lawyer can effectively do is to be organised and strategic at the same time. It is a fact that lawyers don’t only cater to a single client alone. It’s normal for attorneys, litigators and solicitors to handle multiple cases all at once. With all that said, a lawyer must know how to bounce multiple tasks at hand without compromising quality in each of these cases. As a client, you have the right to ask for an update regarding the progress of your case. You can always schedule a meeting with a professional given that you have matters to discuss. It’s important for lawyers to establish a good line of communication with clients. Without a proper discussion on essential matters, the lawyer can’t provide a good counsel in the first place. In short, they need to have the time to sit down with you and carefully analyse your situation. From then, he or she will gather crucial information and evidence from you or a witness. They will also propose a plan or strategy, so you won’t feel confused throughout the process. So, without communication skills, a lawyer wouldn’t be functioning as one. 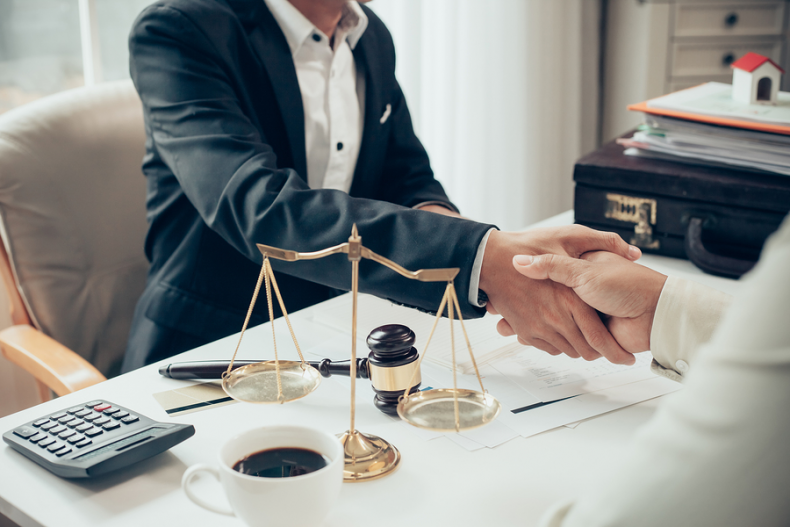 Once you’ve hired the lawyer of your choice, you can expect him or her to stay in contact with you as often as necessary. These days, it’s easier to stay in contact with people through the abundance of smartphones and social media, so you’re assured that the proceedings regarding your case will be handled productively. As the client, you’ll always be part of resolving the matters at hand. With the expert by your side, you’re assured that all work injury compensation claims will be settled in court. They truly recognise your legal rights and a no win no fee lawyers Brisbane can guarantee you a free consultation that will help you throughout the process.